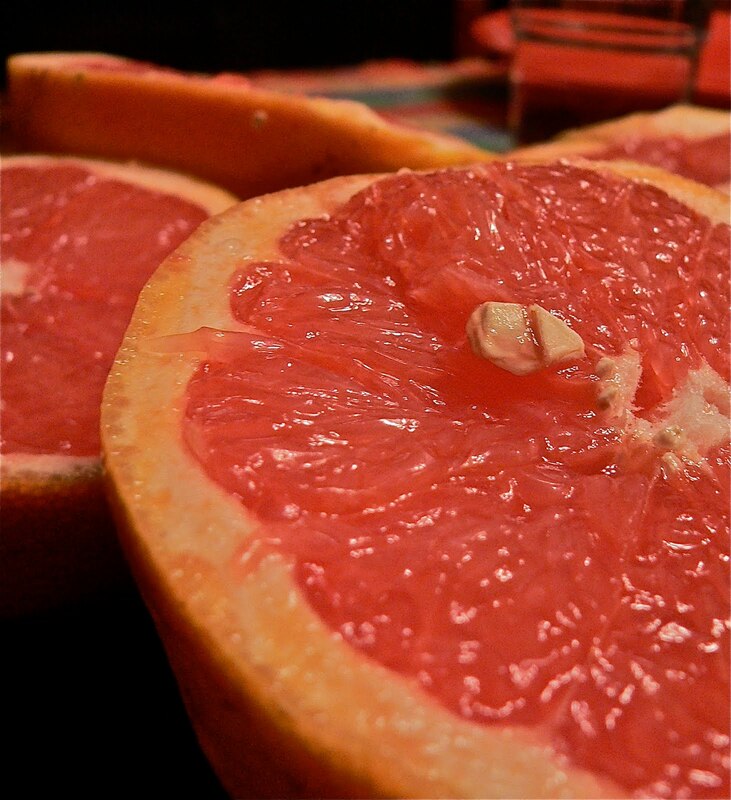 My grandfather got up early to section grapefruit. I know because I got up quietly to watch. below his bathrobe, down to leather slippers. the grandfather clock tall in the corner. soft pale triangles of fruit. not to be had back home. rustled the palms against the eaves. It's dawn. The doves and palms are far away. I don't use cherries anymore. and no one is watching. Why Yes, I AM a Maniac. Thanks for Noticing. Poetry Tuesday:: "The Accolade of Animals"
Your Monday Morning Quote and Flower is Here!